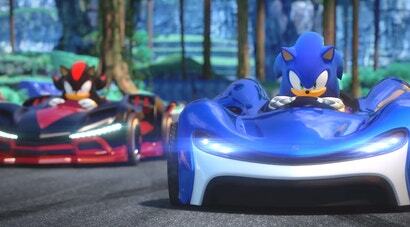 There's a new Sonic racing game coming, one that ostensibly brings an element of teamwork to the action. So why did I feel like I was the only one pulling any weight, during my demo? 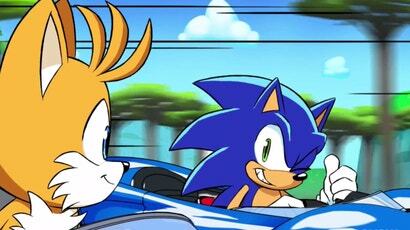 There is no "I" in team, but there is one in "Team Sonic." Let the pre-E3 leaks begin.